Zoho runs one of the largest ​SaaS businesses in the world. How does Zoho manage thousands of daily subscription transactions? Zoho uses Zoho Subscriptions -​ A ​secure recurring billing and subscription management software. Your developers have better things to do than writing custom subscription management code! 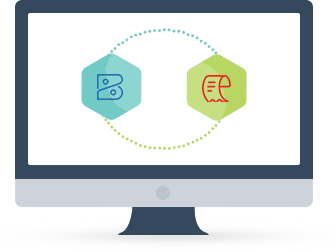 Zoho Subscriptions will work seamlessly with your application or website, without any additional coding. 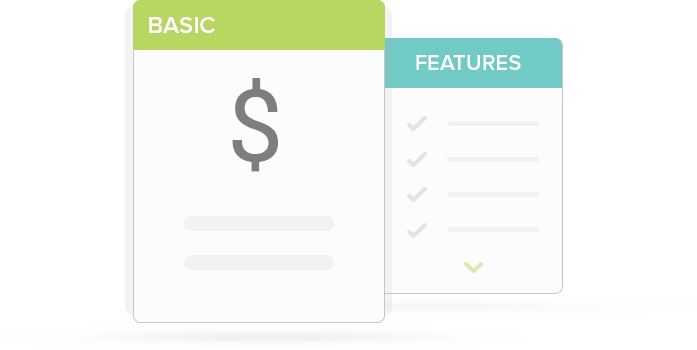 Simply use our hosted payment pages and let us manage your subscription billing, so you can focus on selling. Do you limit the pricing options you offer customers because of the billing complexity? 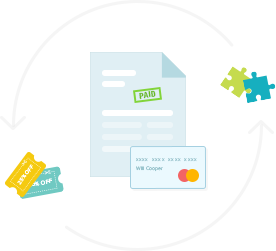 Zoho Subscriptions makes it unbelievably easy to create nearly any type of subscription and handles the recurring billing for you. Just define the pricing plans and start accepting payments based on subscription billing frequency. Managing upgrades, downgrades and refunds are common transactions for SaaS businesses. However, a plan change can require payment and billing proration calculations, which can be time consuming and error prone. 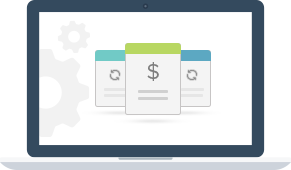 Zoho Subscriptions automates billing associated with plan changes, and eliminates the errors. Bid farewell to custom coding, ​Excel and error prone paper work with Zoho Subscriptions. 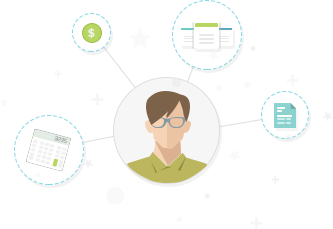 Zoho Subscriptions is your one stop subscription management software. 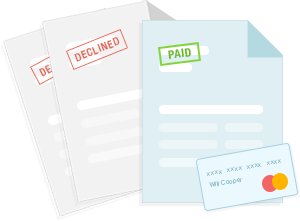 Define multiple billing plans, complement plans with add-ons and create coupons to attract customers. 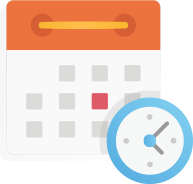 ​Choose the length of your trial period and cost of set-up fees to suit your business's needs. Zoho Subscriptions also gives you the flexibility to record offline payments made with cash, ​check or bank transfer. Have questions on how your business is performing? Get the big picture or the smallest detail about your business with Zoho Subscriptions. Slice and dice data so that you can make ​smart business decisions. 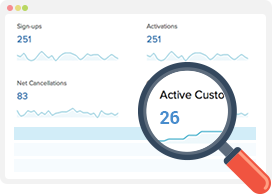 Track subscription trends and monitor revenue closely from your Zoho Subscriptions dashboard. Zoho Subscriptions comes with s​imple to use REST APIs to connect with your existing apps. Connects with 400+ web apps using Zapier. ​Streamline your accounting for free with Zoho Books, an online accounting software integrated with Zoho Subscriptions. 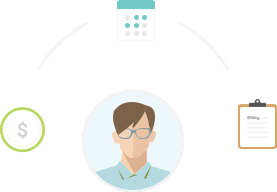 Sync customer contacts with Zoho CRM and track customer behavior on hosted payment pages ​with Google Analytics. Are you an early-stage SaaS startup? Or, a non-profit organization? Cut down on development cost with our wide range of pricing plans that fits your business' needs. There are no long term contracts and you can cancel at any time.